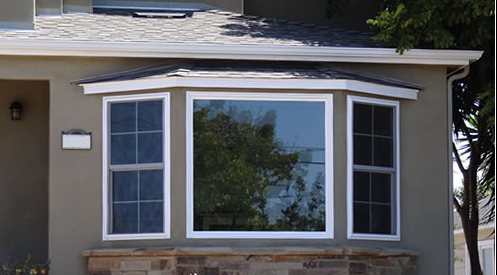 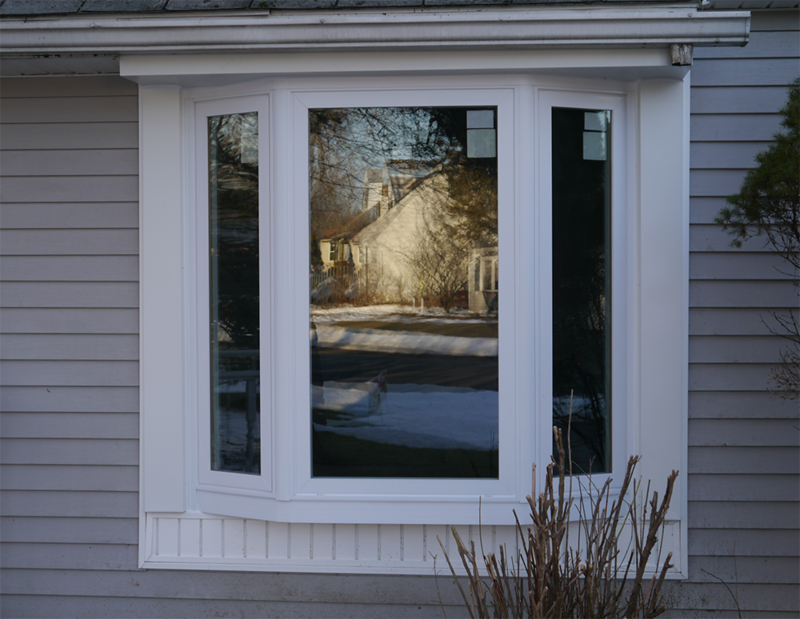 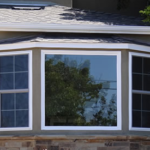 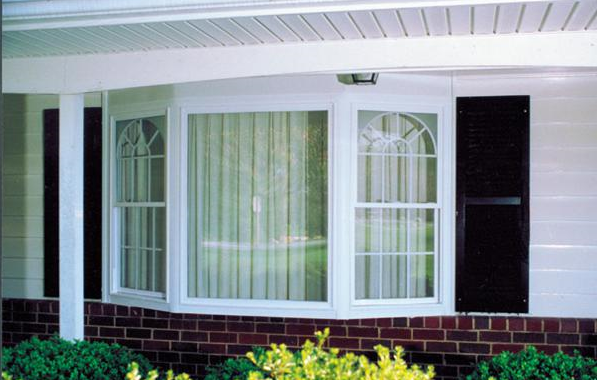 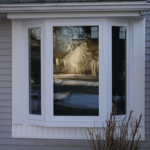 Windowrama vinyl bay windows are a beautiful addition to the exterior of your house, creating curb appeal as well as adding light and warmth indoors. 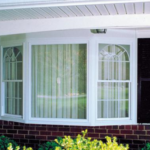 Our bay windows are usually comprised of one center picture window with your choice of casement or double hung windows on both side. 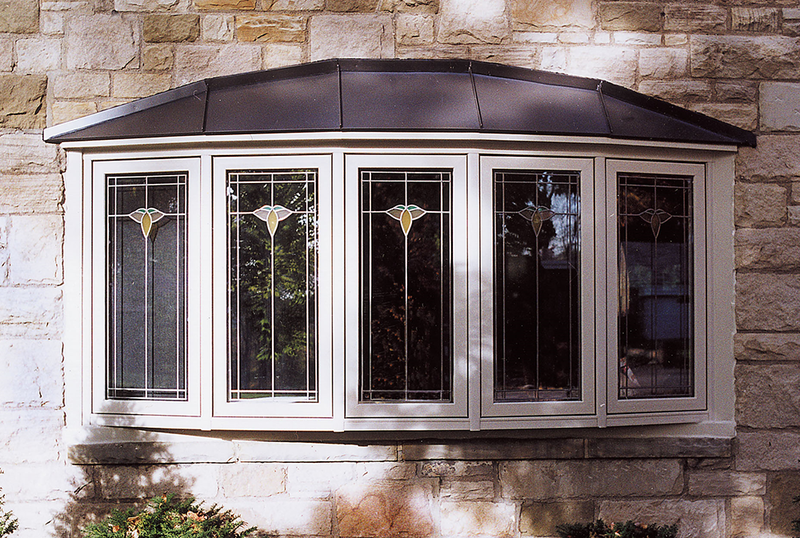 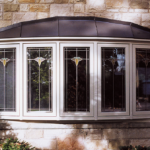 Every bay window is made with the highest quality Canadian materials and our most energy-efficient glass for ultimate durability and energy efficiency. 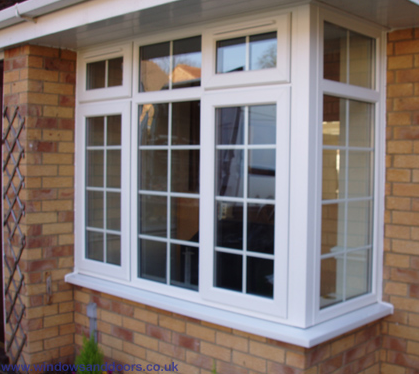 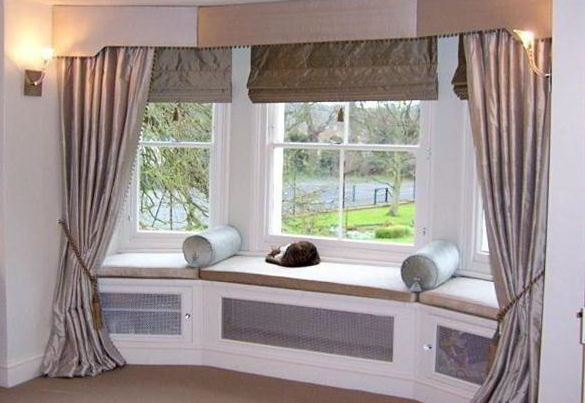 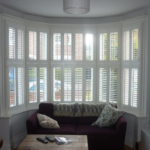 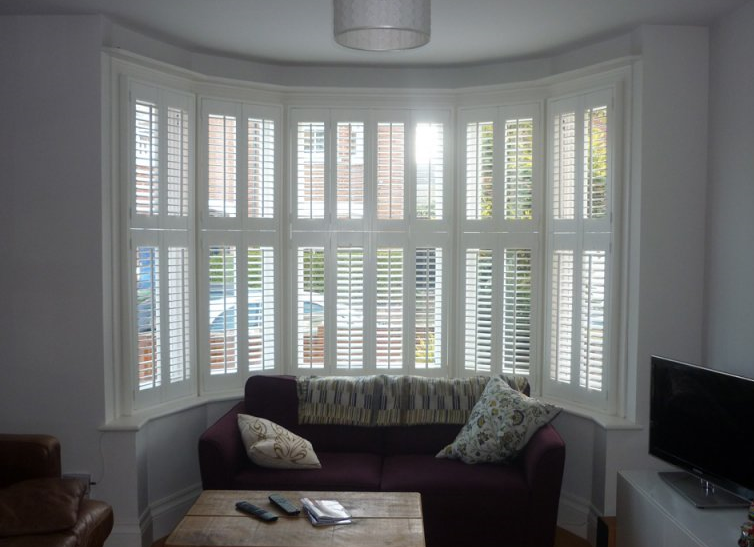 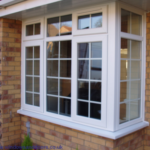 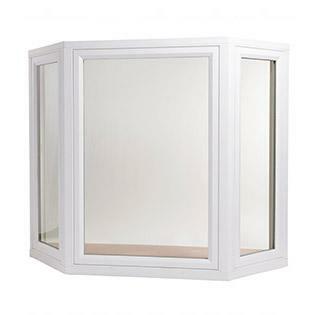 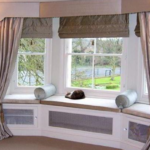 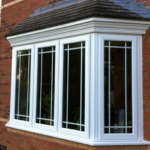 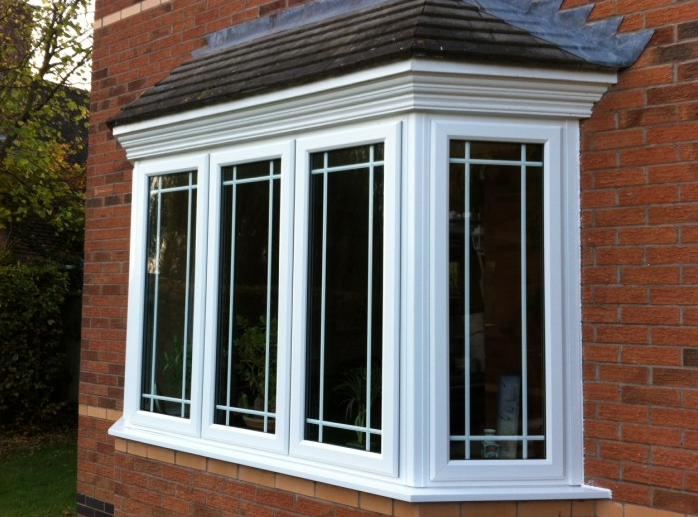 Our bay windows are easy to operate, beautiful and carry a lifetime transferable guarantee and deliver a continues return on investment.